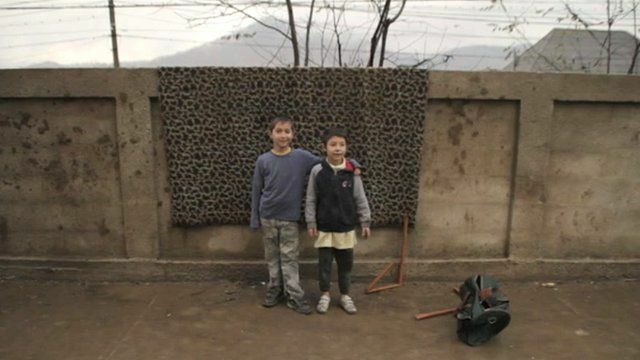 Roma: 'We are like prisoners here' Jump to media player There has been controversy in two Romanian towns in which a large number of Roma gypsy people live - thanks to the building of walls which appear to separate the Roma from the wider community. 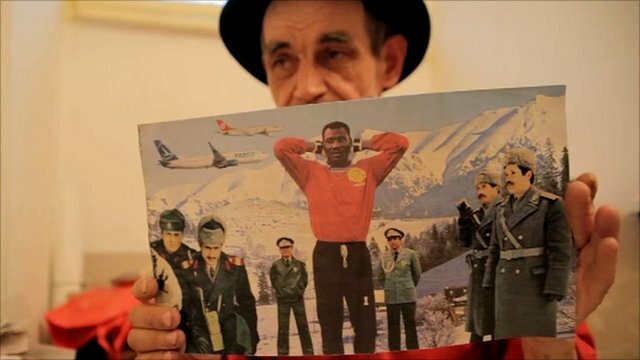 Romanian artist who lived on a dump Jump to media player Ion Barladeanu is now considered an important Romanian contemporary artist - but just three years ago, he was living in the rubbish dump of a block of Bucharest flats. There has been controversy in two Romanian towns in which a large number of Roma gypsy people live - thanks to the building of walls which appear to separate the Roma from the wider community. The erection of a concrete wall in Baia Mare in northern Romania has led to a human rights group accusing the town of trying to set up a ghetto. The mayor of the town, Catalin Chereches, says the wall has been designed to prevent traffic accidents. Tom Wilson visited Baia Mare - and, first, another town in Transylvania in which local Roma have experienced the effects of a new wall.